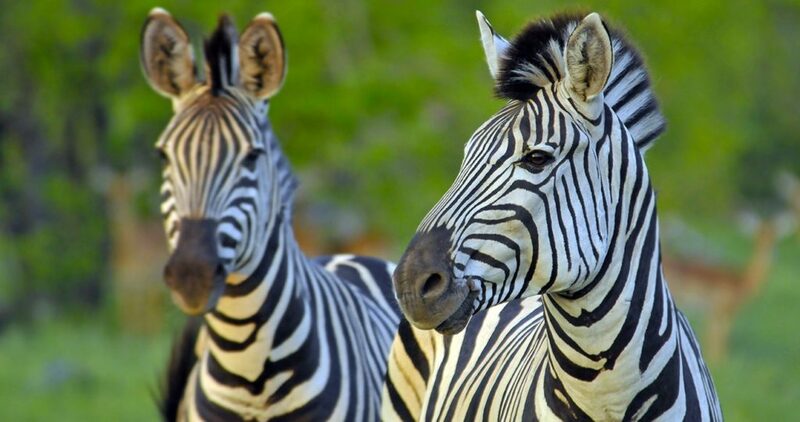 We run our Safaris on 3 different levels of budget and comfort. The prices below are based on 3 or more people. For 2 people add 40% to the price. Price P 2750.00 per person per day. Price P 4400.00 per person per day. Accommodation: 3m x 3m tent with a comfortable bedroll (with linen) on stretchers. Bedside table with solar powered lantern. Shared toilet tent and shower tent. Towel supplied. Early breakfast- Cereals, rusks tea and coffee. Brunch- Eggs, bacon, beans, fried tomato, sausage and toast. Light afternoon lunch- Cold meats, salads breads and fruit. Dinner- 2 courses, either soup and a main or a main and desert. Drinks: 3lts of bottled water per person per day, fruit juice for breakfast and a couple of glasses of wine for dinner will be supplied. If you would like to take any extra drinks we can supply a cooler and ice. 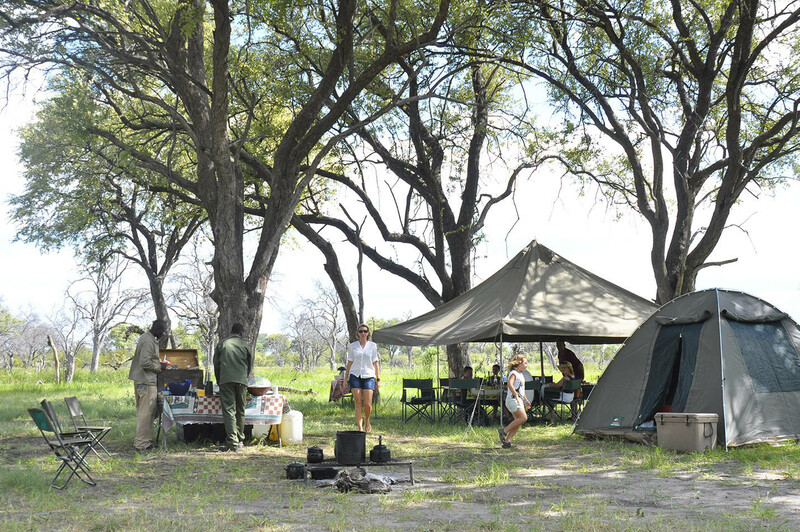 For groups of more than 4 people a supply vehicle and 2 staff will set up camp ahead of you. For 4 or less people 2 staff will go with you and all equipment will be carried on the vehicle with you and in a trailer. Luggage must be restricted to 15kg per person in soft bags. N.B. Minimum 2 nights per campsite. Chairs and a table on a groundsheet outside the front of the tent. An attached enclosure at the back of each tent with own shower and toilet. Towel supplied. Early breakfast- Cereals, yoghurt, rusks tea and coffee. Dinner- 2 courses, soup and a main or a main and desert. Drinks: 3lts of bottled water per person per day, fruit juice for breakfast and wine for dinner. A limited supply of local soft drinks, beers and cider will also be supplied. If you would like to take any extra drinks we can supply a cooler and ice. For groups of more than 3 people a supply vehicle and 2 staff will set up camp ahead of you. For 3 or less people 2 staff will go with you and all equipment will be carried on the vehicle with you and in a trailer. Luggage must be restricted to 20kg per person in soft bags. N.B. Minimum 3 nights per campsite. Accommodation: 3.5m x 3.5m classic Safari style Meru tent with comfortable beds and quality cotton linnen. Early breakfast- Cereals, yoghurt, fruit, rusks, tea and filter coffee. Brunch- Eggs, bacon, fillet of beef, beans, fried tomato, sausage and toast. Dinner- 3 courses, soup, a main and dessert. Drinks: All bottled water, fruit juice. Local soft drinks, beer, cider. Wine and a limited supply of spirits will be supplied. We would be happy to hear from you regarding your drinks preferences. A supply vehicle with at least 3 staff will set up camp ahead of you. Luggage must be restricted to 30kg per person, preferably in soft bags. N.B.If your safari starts or ends in Kasane we charge an additional fee of P3200.00 to get vehicle, staff and equipment there or back. This will not be charged if we are dropping you off in Kasane before 12:30pm or picking you up there after 2 pm. 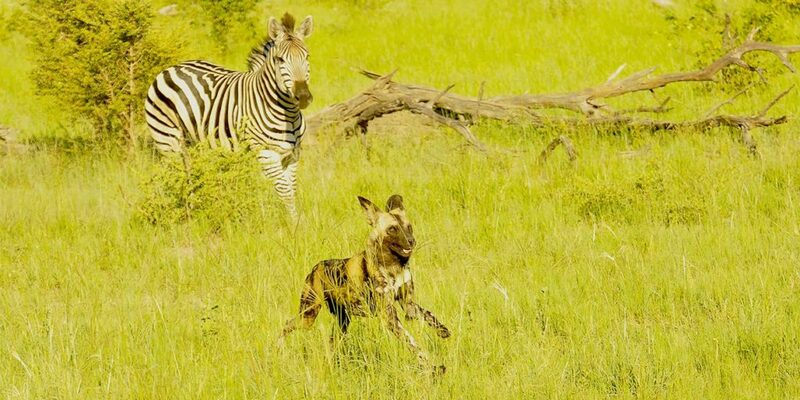 Our itineraries are flexible but to give you an idea of what to expect we have a typical example of one of our safaris listed on the 2018 scheduled safari page. 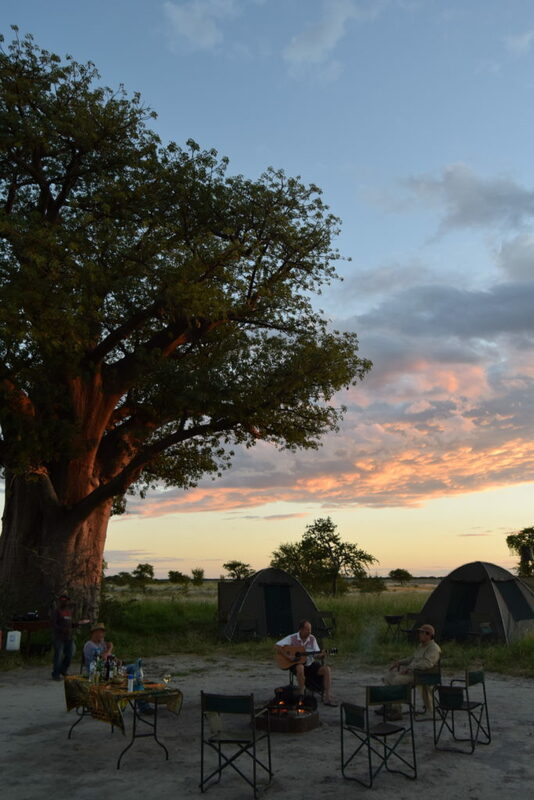 We also run safaris to Kalahari, Makgadikgadi and Nxai pans. 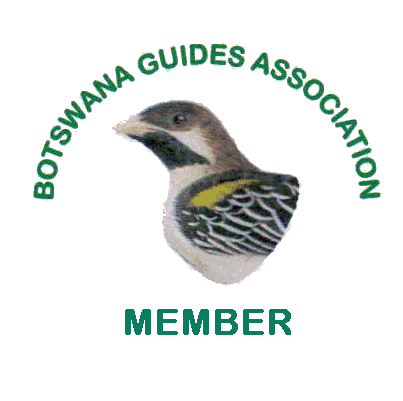 For details and prices of the 1 day safaris from Maun to Moremi Game Reserve and the 2 day Moremi/Santawani special please click the link below.